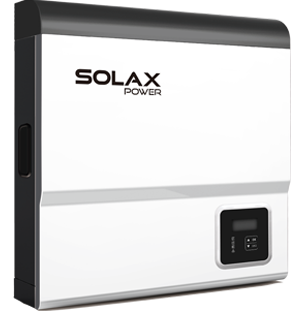 The ground-breaking X-Hybrid is much more than just an inverter. 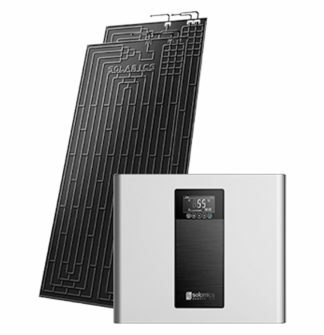 It is an intelligent, integrated system that manages the energy you generate effectively and efficiently. 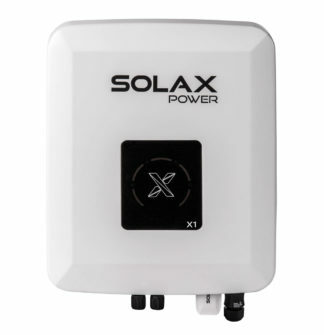 The X-Hybrid works by storing surplus energy in batteries for later use. 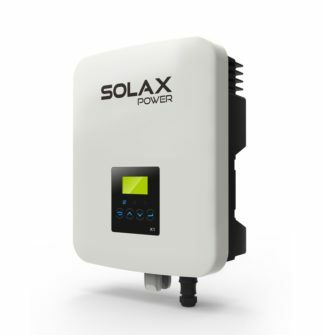 The Hybrid ‘E’ also has built-in EPS (Emergency Power Supply) functionality, allowing the end user to make use of their stored energy in the event of a power outage. 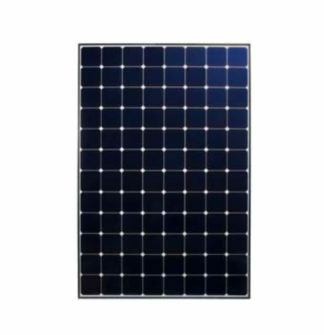 The ‘E’ series can also work as a completely off-grid system.